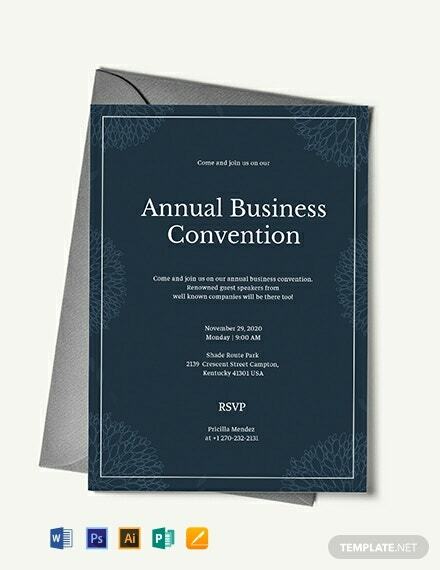 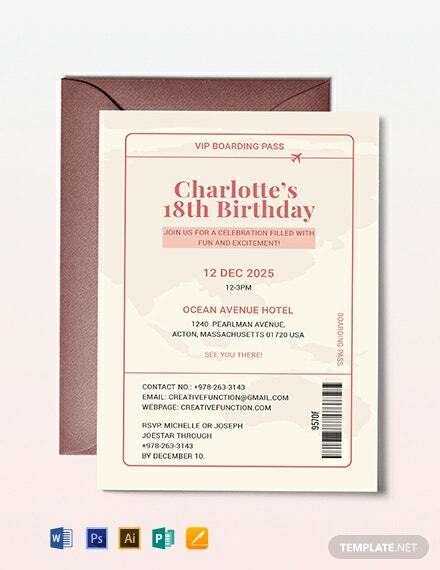 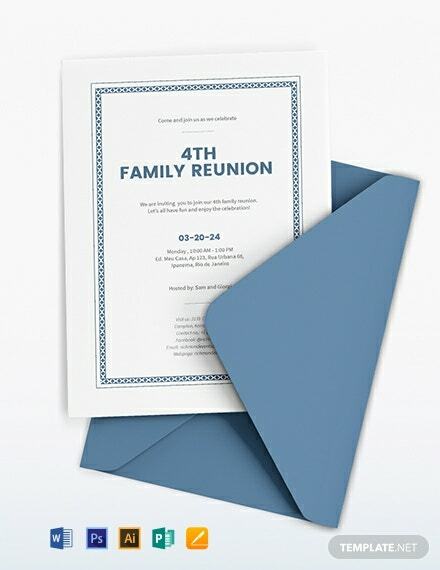 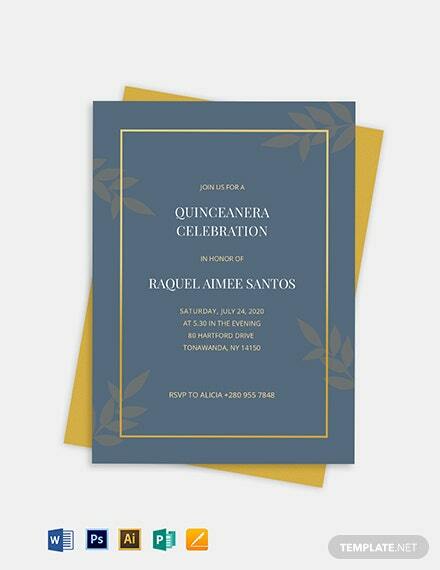 This reunion invitation template will surely complement your reunion celebration! 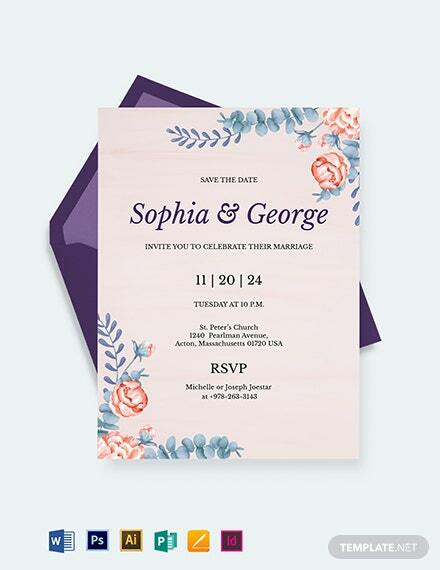 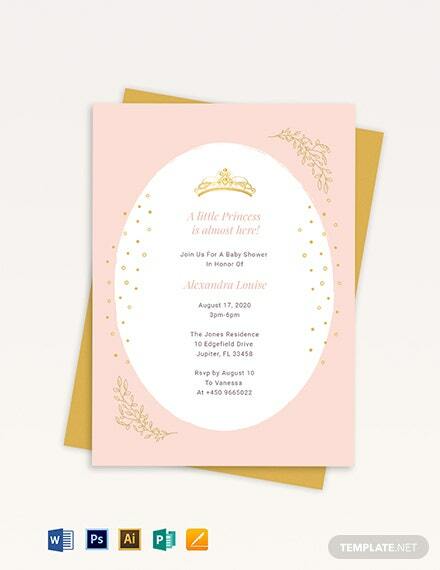 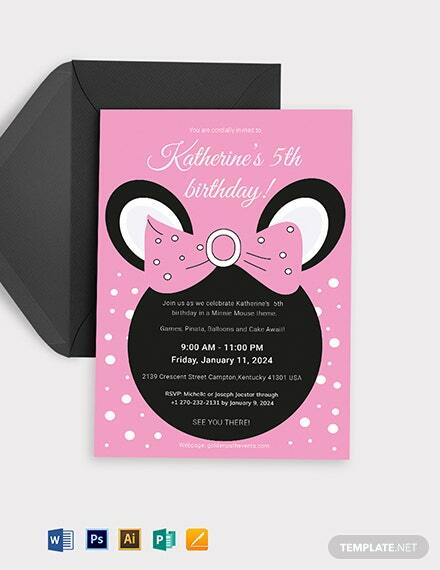 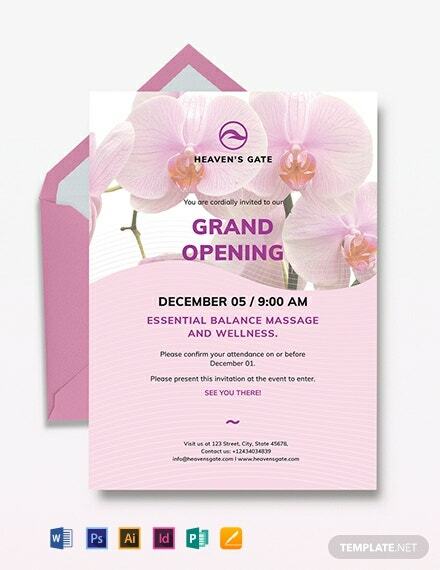 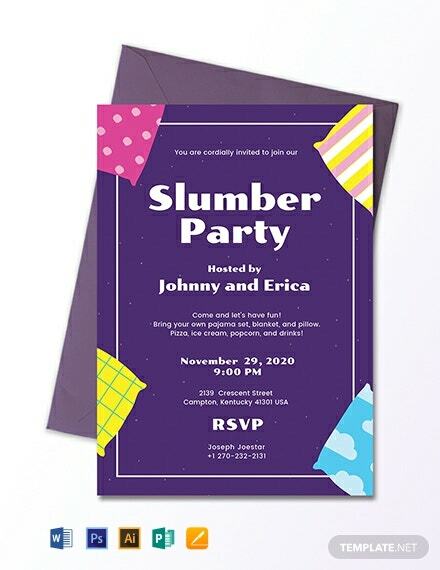 Download this and start customizing your invitations. 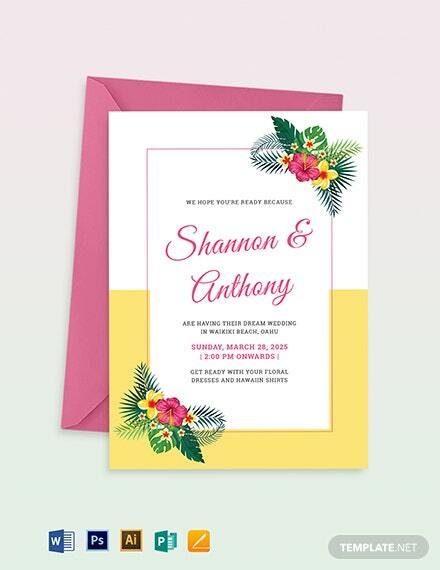 You can change the layout, add photos or contents, or add more details with ease using +More different editing applications such as Adobe photoshop. 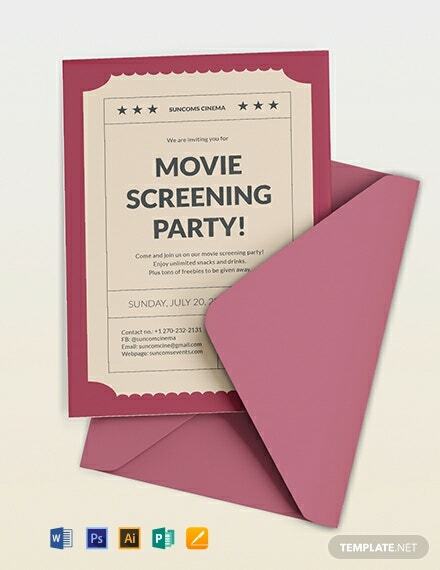 A template you can download anytime!